R-Quest Cyan cartridge for use with the R-Quest FlashJet Pro. R-Quest Magenta cartridge for use with the R-Quest FlashJet Pro. R-Quest black cartridge for use with the R-Quest FlashJet Pro. 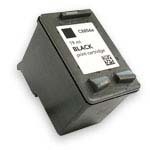 Black cartridge for use with the R-Quest FlashJet II and NS2100. Approximately 1,000 Prints @ 10% Coverage. 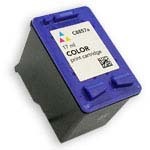 Colour cartridge for use with the R-Quest FlashJet II and NS2100. Approximately 225 Prints @ 100% Coverage. Operating System: Browser based interface - o/s independant.